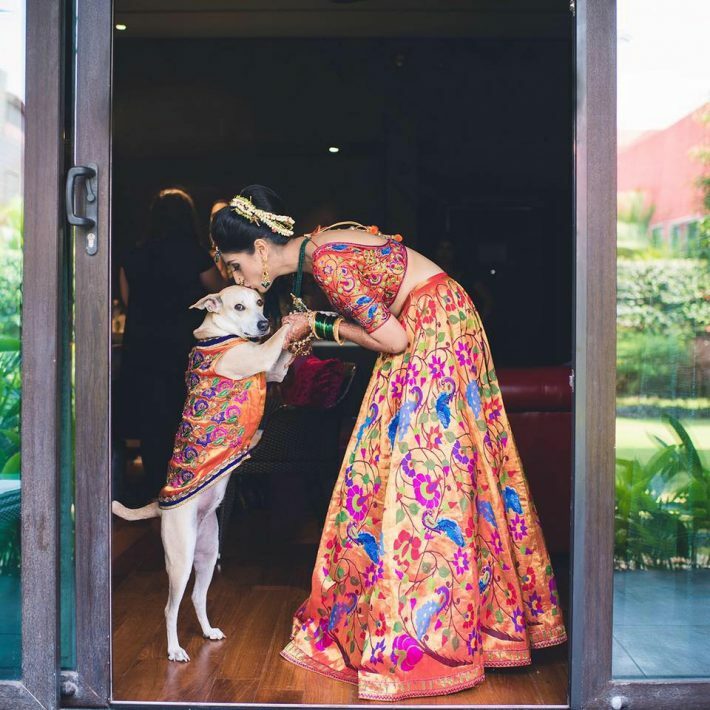 7 Dogs Who Were An Integral Part Of Their Owner’s Wedding. . .
Mansi Khanna had adopted Sultan nine years back and since then both of them had been inseparable. For the very traditional wedding Sultan had been dressed in a very cute sherwani for which Mansi herself had handpicked the material. Sultan walked down the aisle with Mansi, took the pheras with her and hence was there with her in all the important moments of the wedding. Mitali who is a dog trainer by profession is very close to her dog Pantu. 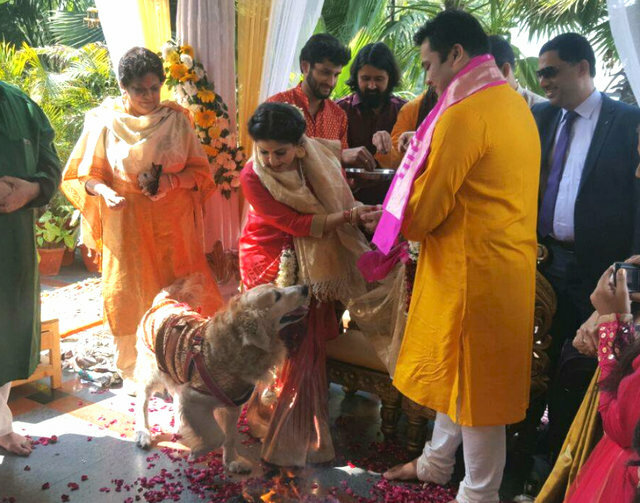 She recently got married to her long-term beau Ali and her dog was an integral part of her ceremony. Pantu and Mitali had both coordinated their outfits and her photos with Pantu from her wedding photo shoot became immensely popular. Charlie has been with Kelly since he was 12-weeks old. Colorado based Kelly and Charlie have since been together. However in April 2015, Charlie had a seizure and was found to be suffering from brain tumor. Kelly and her husband Garvin are both vets and they decided to put him to sleep to end his suffering. This was done because his seizures kept on increasing. Charlie was an important part of Kelly’s wedding and few days after her wedding, he was put to sleep. 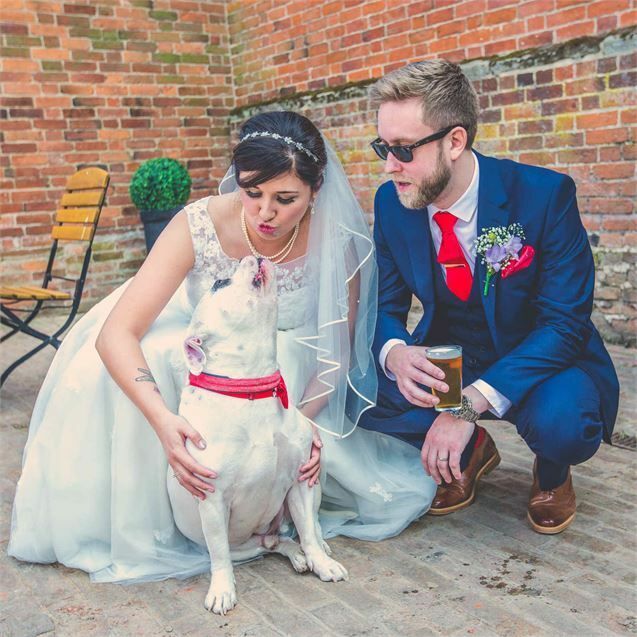 The couple Cassandra and Aaron got married in Derby and their wedding photo shoot with their dog Busby is absolutely adorable. He was an integral part of Aaron’s family and Aaron got him the same colored tie as his i.e. red. 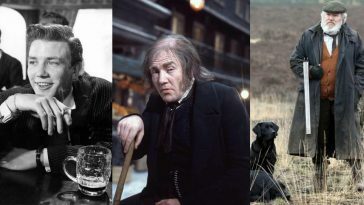 English singer Robert William is a well-known dog lover. 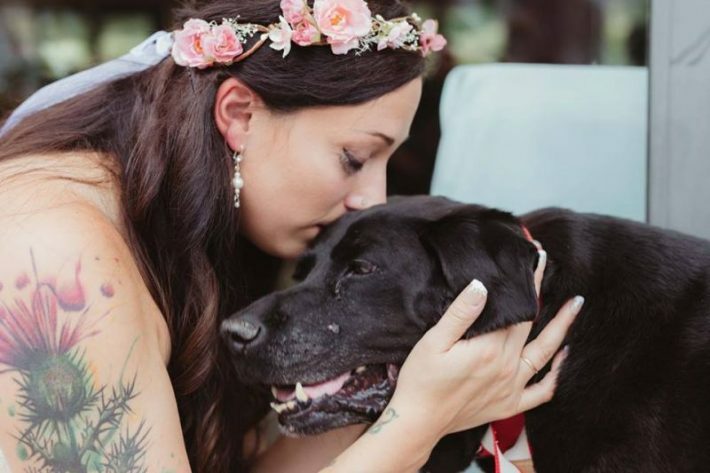 His dogs were an important part of his wedding and this photo proves how important they are in his life. The photo is definitely picture perfect. Pickles was the ring bearing dog. He then decided to witness the rest of the ceremony comfortably by perching on the bride’s dress train. The photo would make anyone go “aww”. The very adorable Spaniel Leroy has his own Instagram account where the video of him walking the aisle as a ring bearer with cousin Ben was posted.